Pebble technology the creators and developers of the Pebble smartwatch which last year raised over $10 million from a successful Kickstarter campaign, have this week released a new update to the Pebble smart watches SDK. 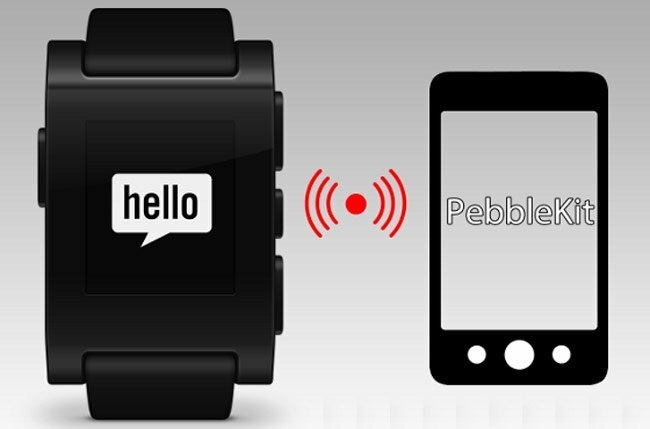 The new Pebble smartwatch SDK update has been rolled out to enable two-way communication between the smartphone watch and your smartphone, allowing developers to create even more interesting applications. – Deeper sports integration (skiing, hiking, surfing, tennis, soccer score keeping)! For more information on the new Pebble smartwatch SDK jump over to the Kickstarter website for details.